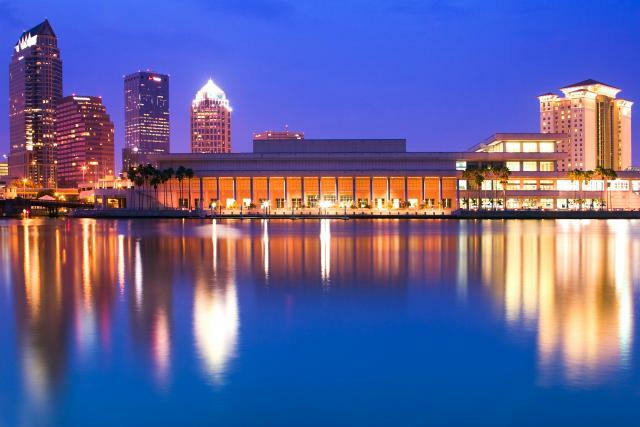 In a national study conducted by the Pew Research Center, Tampa Bay tied in fourth place with Orlando and San Francisco, with 34 percent of the people surveyed stating that they wanted to live in Tampa or in surrounding areas of the city. The study was conducted as part of the Pew Research&apos;s Social & Demographic Trends Project and had the purpose of finding out where Americans most wanted to live. Check out www.pewsocialtrends.com to find out more information on this research study. And CONGRATULATIONS to Tampa Bay and it&apos;s residents for making this city one of the most popular cities in the United States!